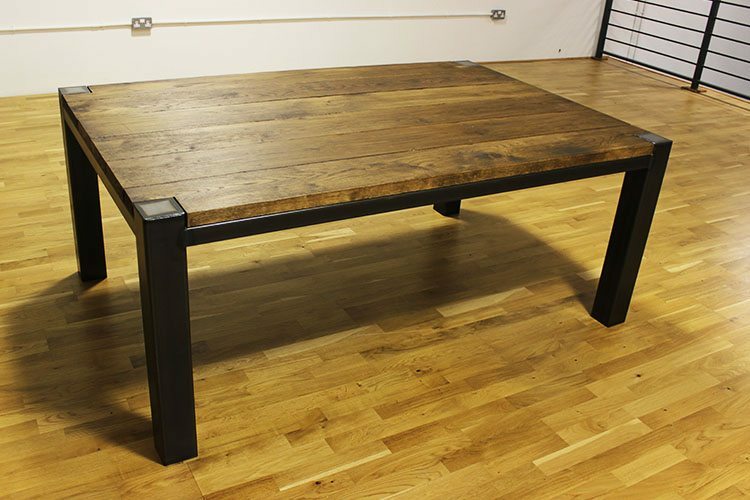 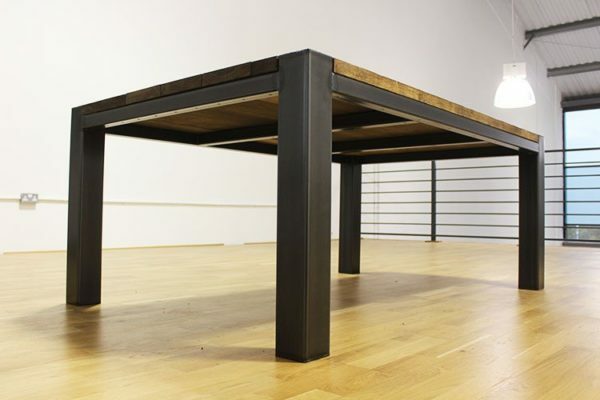 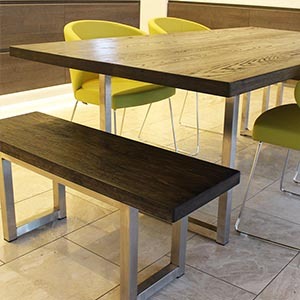 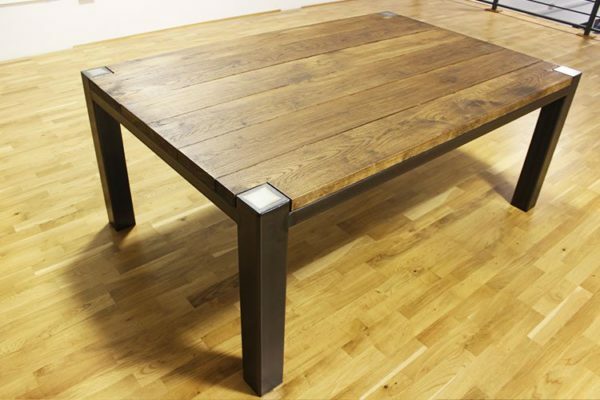 Our handmade vintage industrial style dining table is a magnificent design. 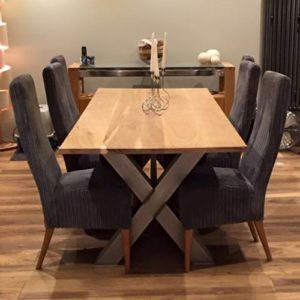 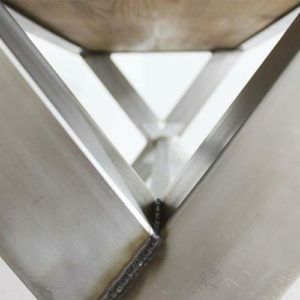 At Russell Oak and Steel we feel a great excitement and take pleasure in turning your idea into reality. 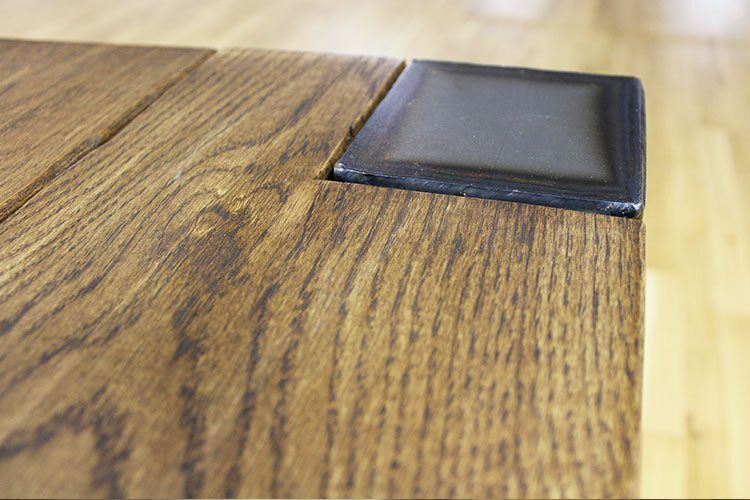 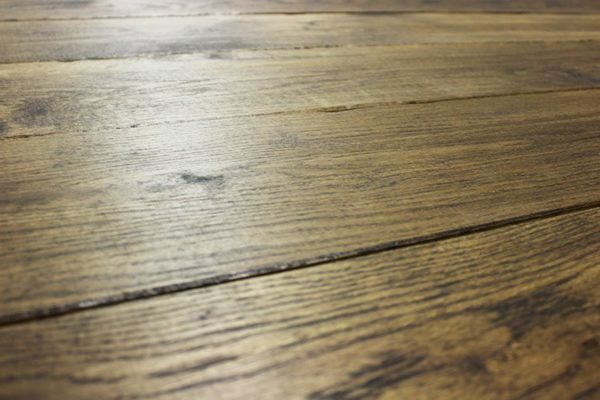 The genuine solid oak planks will come standard as 25mm thick. 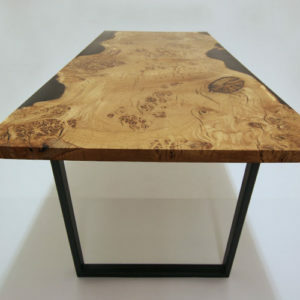 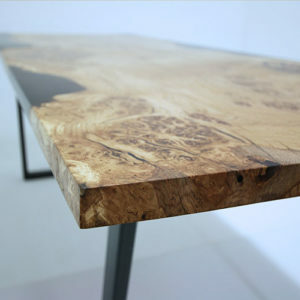 However, we can customise the thickness of the wood if you require a thicker cut top. These planks on the example were hand distressed on the sides. This example has been made using 100mm & 40mm box charcoal steel. 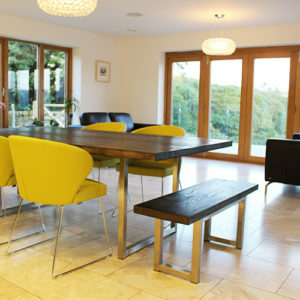 If you choose a powder coated colour +£100 please email us after your purchase with your chosen RAL colour. 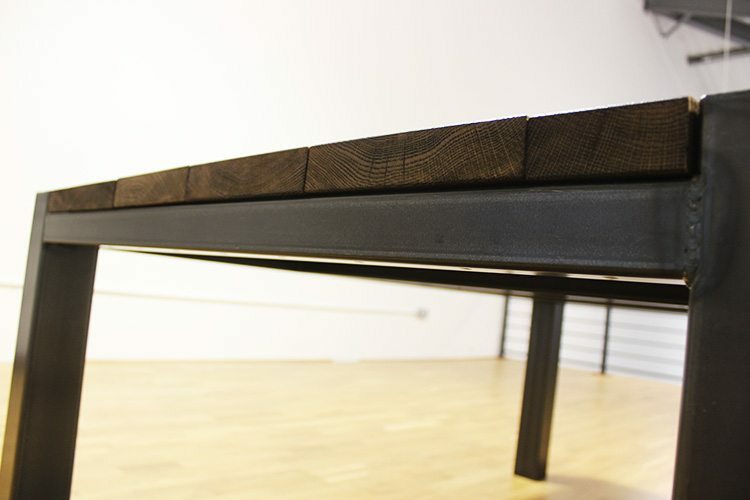 View powder coated colours.